Ammo: 15 round magazine, exchangeable. Game Notes: Like many other weapons created by ZAFT to help their mobile suit pilots combat the Earth Forces, the M68 CATTUS 500mm Recoiless Rifle adds to the variety of their arsenal. While the Barrus is meant to assault large ships, heavy fortifications and even colonies, the Cattus has a similar combat role as a heavy weapon. But, sometimes an energy weapon isn't needed, or just won't do. Also, energy weapons cost more to manufacture than a good old trusty bazooka-type weapon. They are also less likely to jam, missfire, explode, and are overall more reliable in the field. 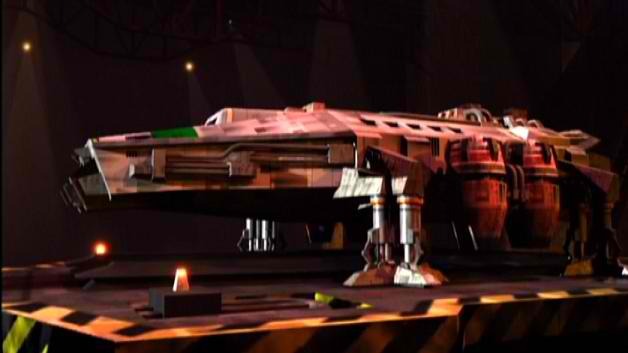 While the Barrus is also capital scale damage, the Cattus is starfighter scale, able to provide continuous bombardment of slightly lesser fortified targets than the Barrus, and is very effective against mobile armors and starfighters of all kinds. However, in the hands of any compitant pilot, a weak spot can always be found in the armor of any large ship or fortress (called shots!!! ), allowing a ZAFT MS pilot to still take down targets much larger than themselves with this easy to use weapon system. And for this reason alone, the sheer challenge of it, many Coordinator pilots still prefer this weapon as their heavy assault option. 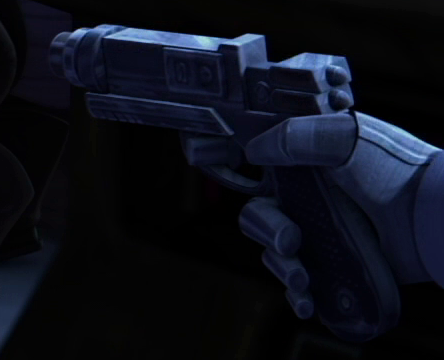 This weapon can be used with starfighters, space transports and capital ships, much in the same way as the Barrus Ion Cannon. On smaller vessels, it is best left in a forward firing position, where larger vessels could mount it as a turret if desired. Because it would be fixed to a vessel that may have more internal cargo capacity, it could also carry a larger ammunition magazine, giving many more shots before needing to reload.